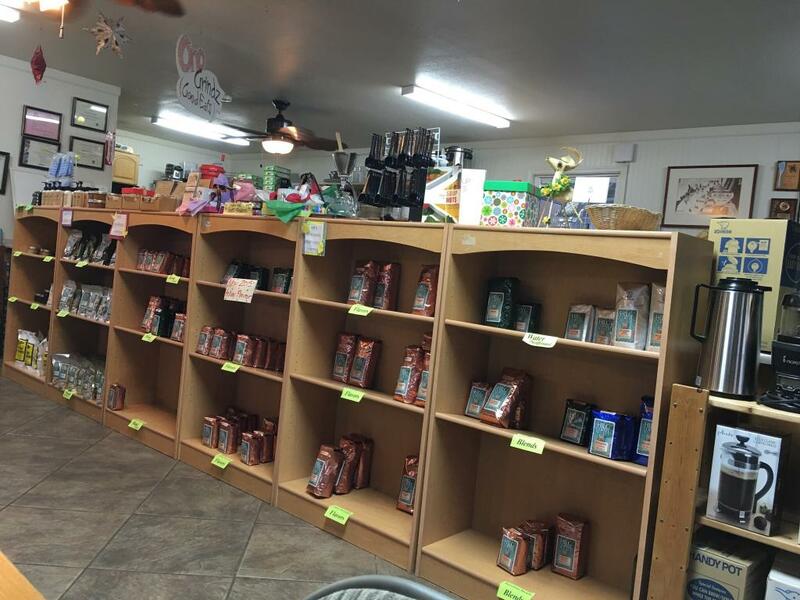 A perfect destination for coffee lovers! 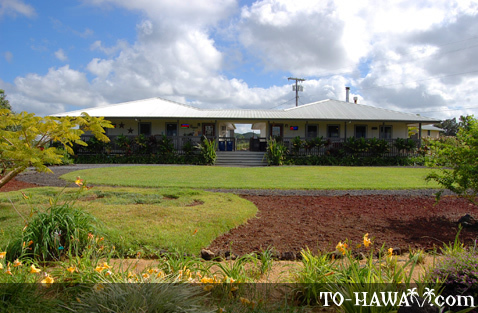 Located between Hilo and the Volcanoes National Park. 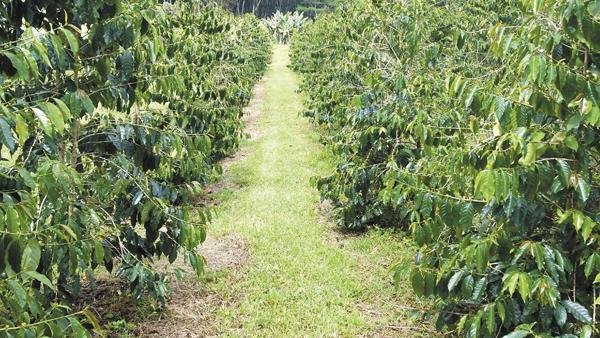 Come visit the beautiful 24 acres where Hilo coffee is grown, roasted, and packaged. The ideal place to stop for a cup of coffee before journeying to the volcano! Tours are available to view the full expanse of their factory and farm, and could be booked on their website listed above. 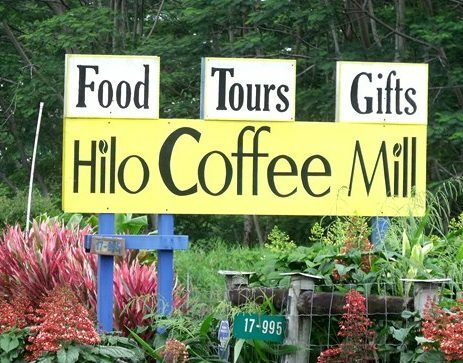 This destination also features a store and tasting bar, the Latte Da Bar at The Mill, where you can sample and purchase their 100% Hawaiian coffees and teas, and even order smoothies, milk shakes, ice cream, small breakfast and lunch items, and many more yummy treats! Opened Monday through Saturday 7:00 am – 4:30 pm, closed on Sunday.